Latest Update – Cryptology will be supporting TomoChain (TOMO) Mainnet Launch! 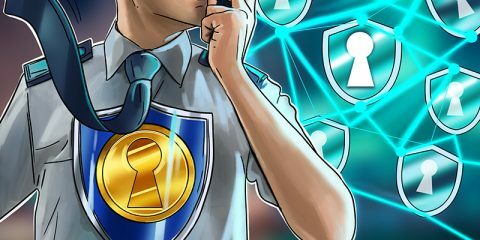 Call for Community Cryptologists! Join Cryptology Family Today! A Tale of Two Tokens: Is it the Turn of the Tide for Security Tokens and Possibly Super Securities? 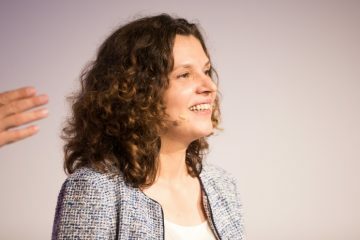 The World in 2019: What Holds Next for Blockchain and Crypto? 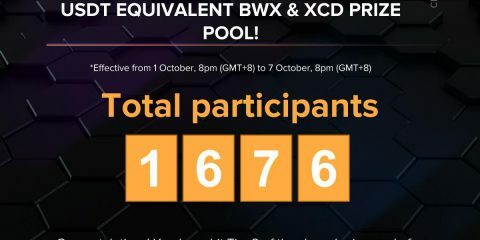 How Does the Order Book Work? 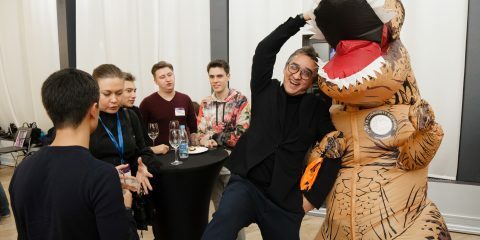 Which came first, to decentralise or to tokenise? A New Wave of Growth: Can Blockchain Bring the Asian Tigers Back? 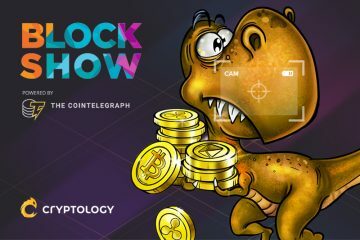 Join the hunt for #CryptoDino at Unchained 2018 Singapore! 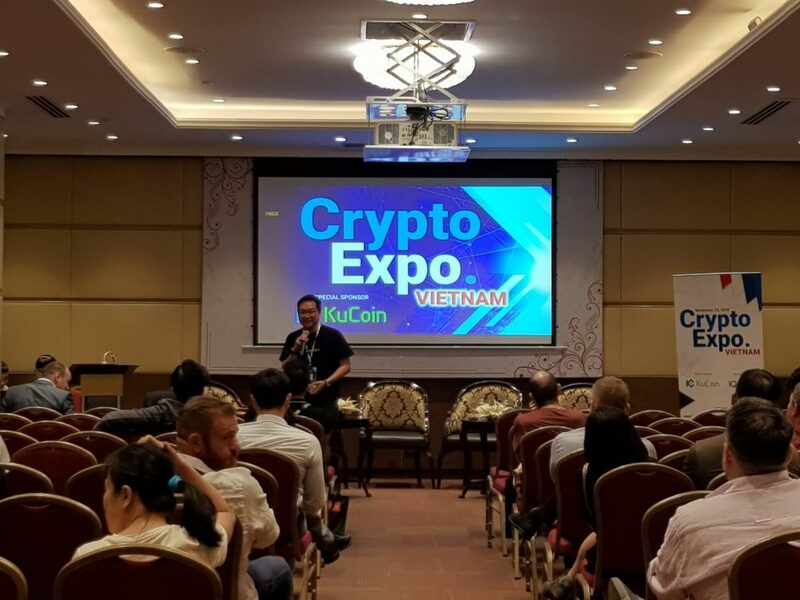 Crypto Expo Asia Vietnam held in Ho Chi Minh earlier in November, was a prime opportunity for entrepreneurs, aspiring traders and industry players to share their thoughts on the crypto space’s latest trends and developments. These include the upcoming ICO and white paper projects and the outlook on ICO due diligence, global capital markets and cryptocurrency’s future globally. Trust is a prevalent concern in these times with reports of hacking and data leaks. Hence, building a strong community with the right mechanisms and access to information is vital to growth. 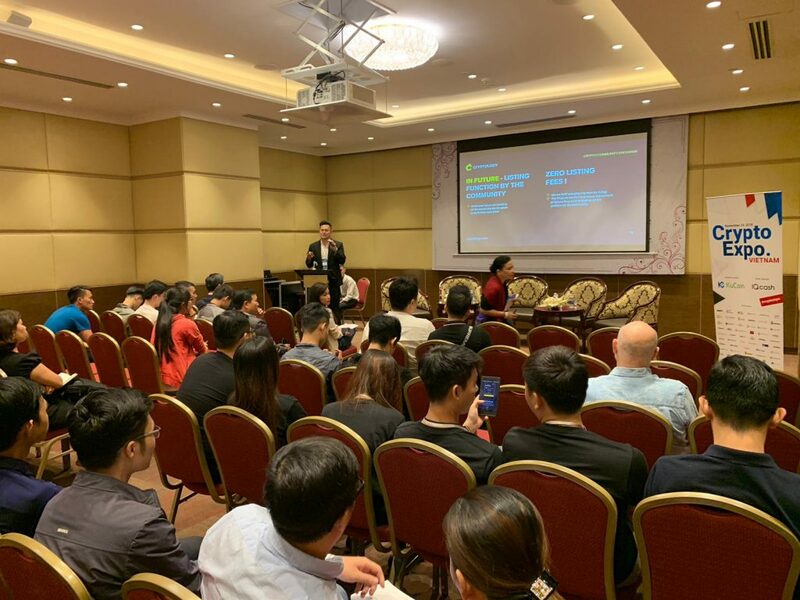 Herbert Sim, Chief Commercial Officer of Cryptology, gave an overview about the evolving state as well as proposed developments in cryptocurrency and blockchain technology. Sim also highlighted hot wallets and fiats as forward-looking features that tighten control and stamp out exposure to cybercrimes. 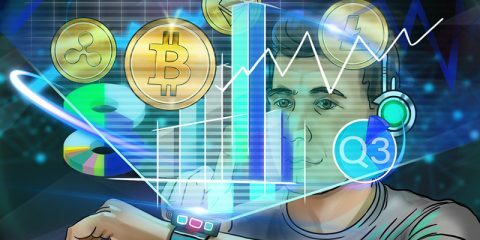 Security tokens and mass adoption are other trends earmarked for development, according to Jack Chia, Managing Director of Cryptology. One of the key challenges to adoption is the time involved before it’s implemented. There needs to be more room for expanding the technology supporting the ecosystem. Giving a solution to liquidity crisis is where security tokens can also step in. 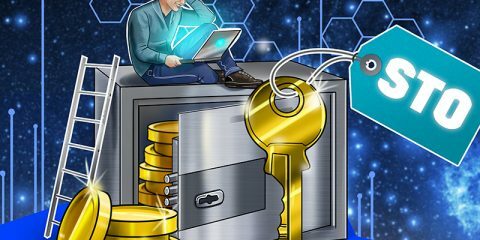 With regard to the constant shifts in the industry, Chia feels there will be a shift to a reliance on wallets and crypto cards as new forms of storage. Similarly, security tokens look set to pave the way for increasingly agile, innovative exchanges. Cryptology.com © 2018. All rights reserved.